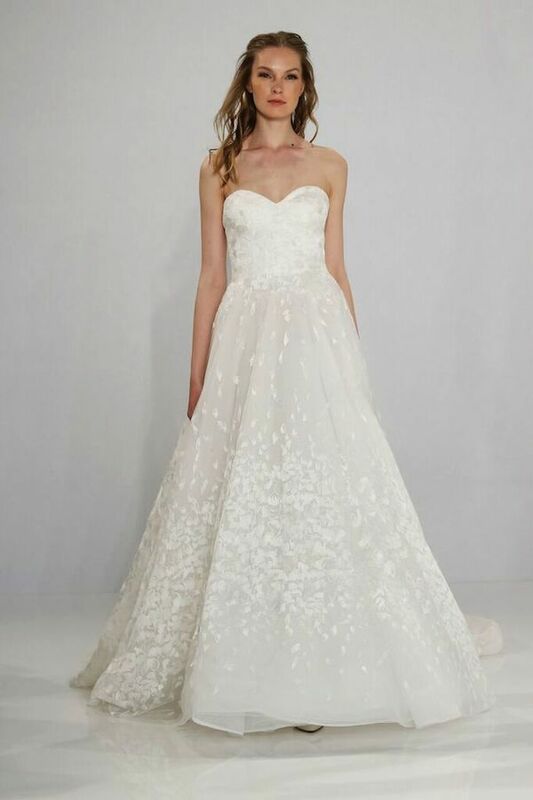 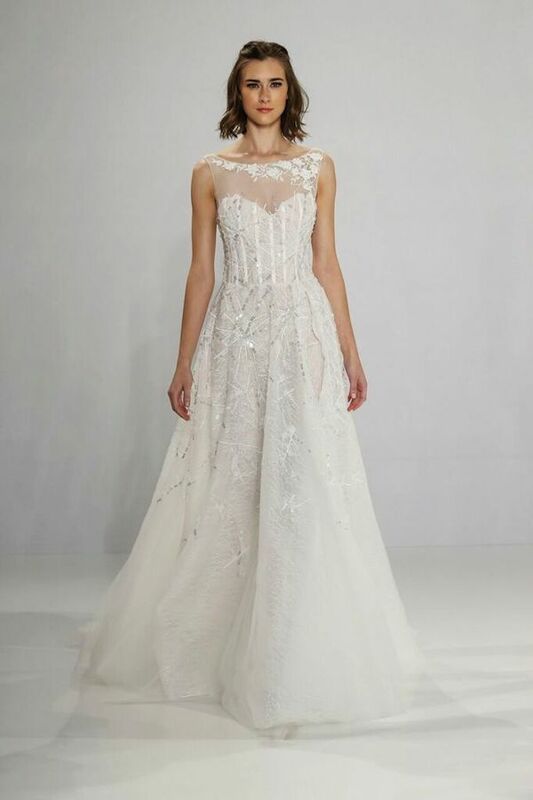 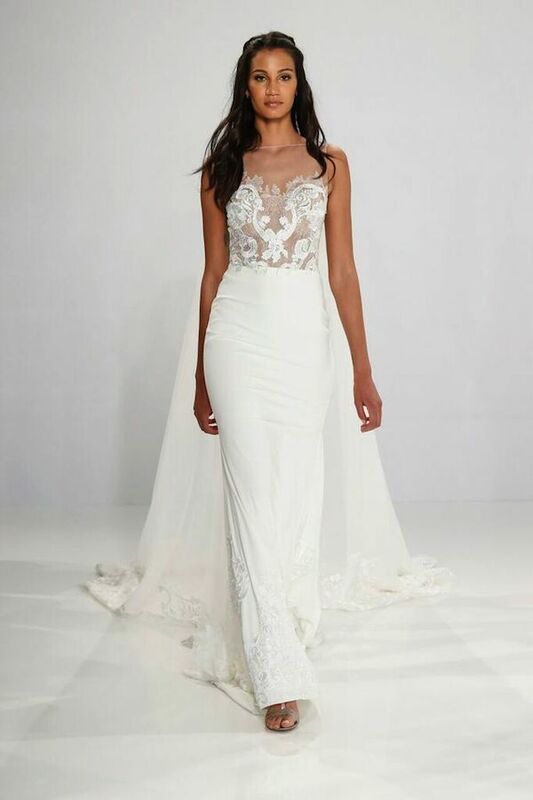 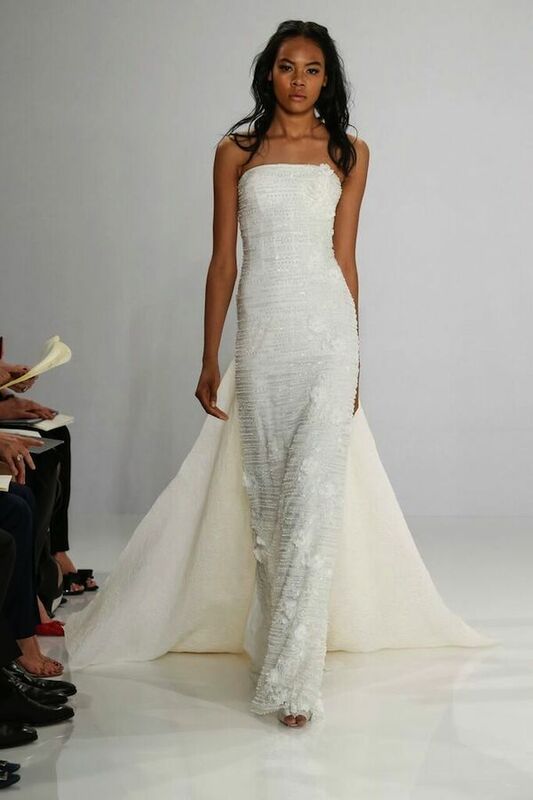 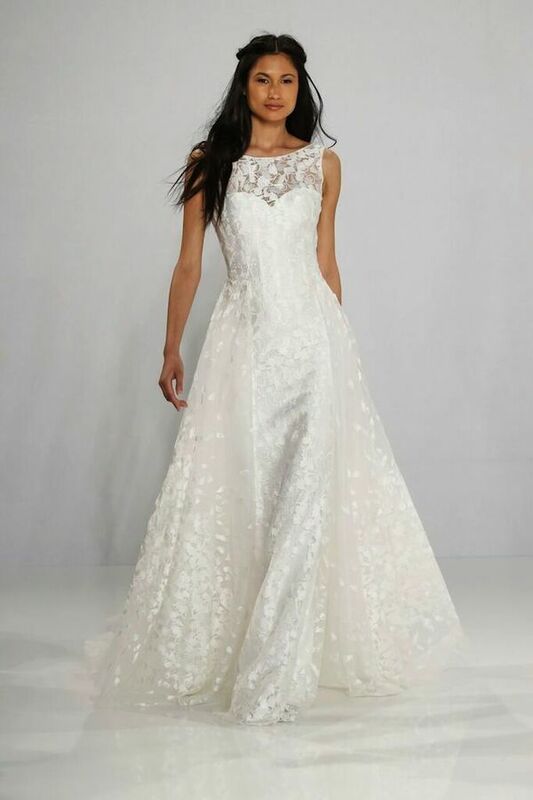 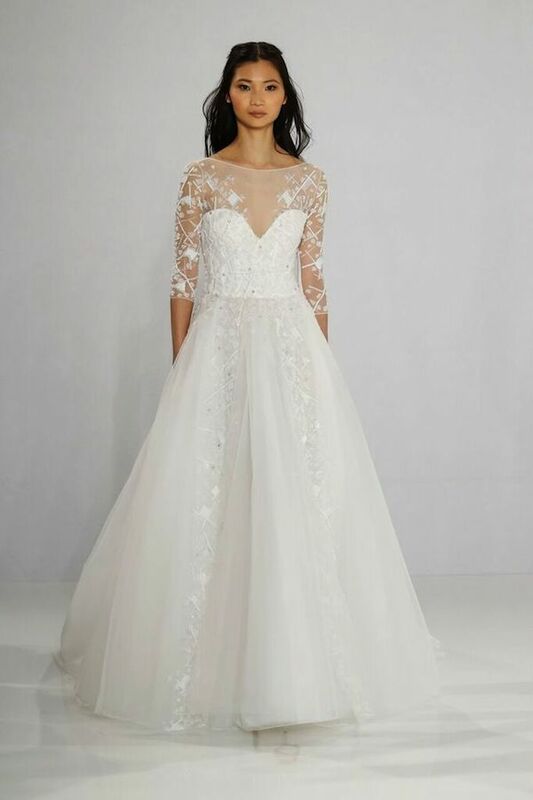 See all the new dresses from this season’s Tony Ward collection below! 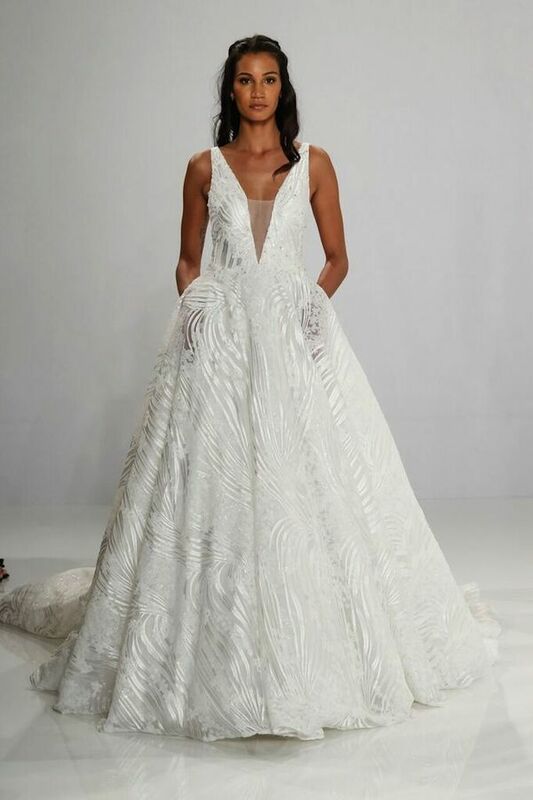 See more of Tony Ward’s past collections here! 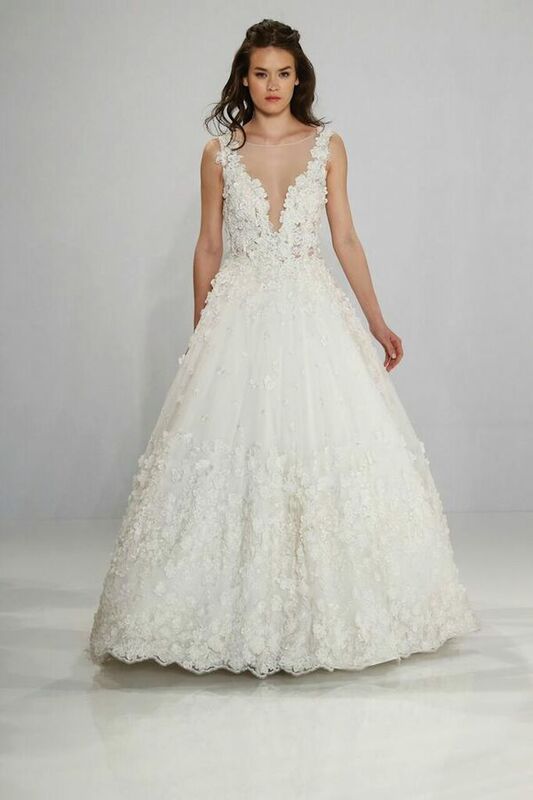 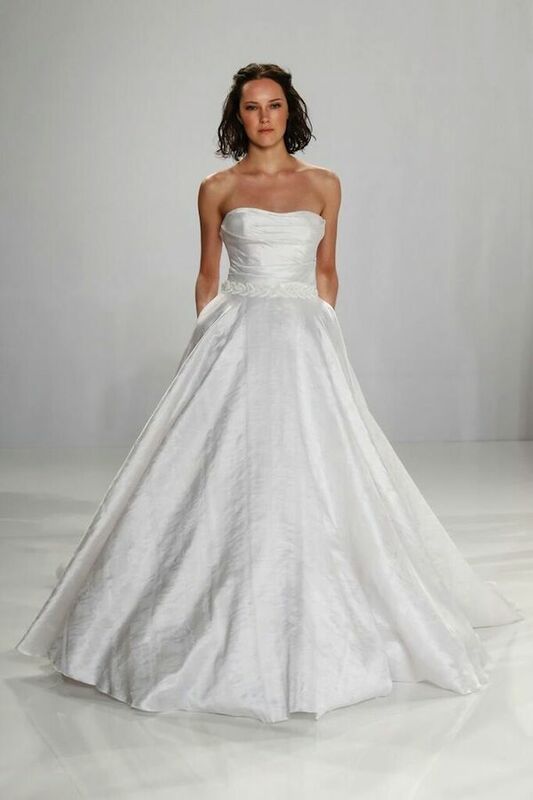 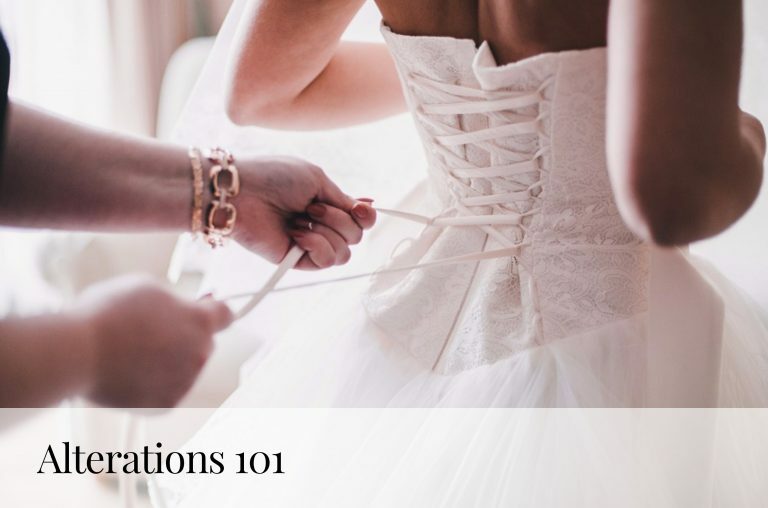 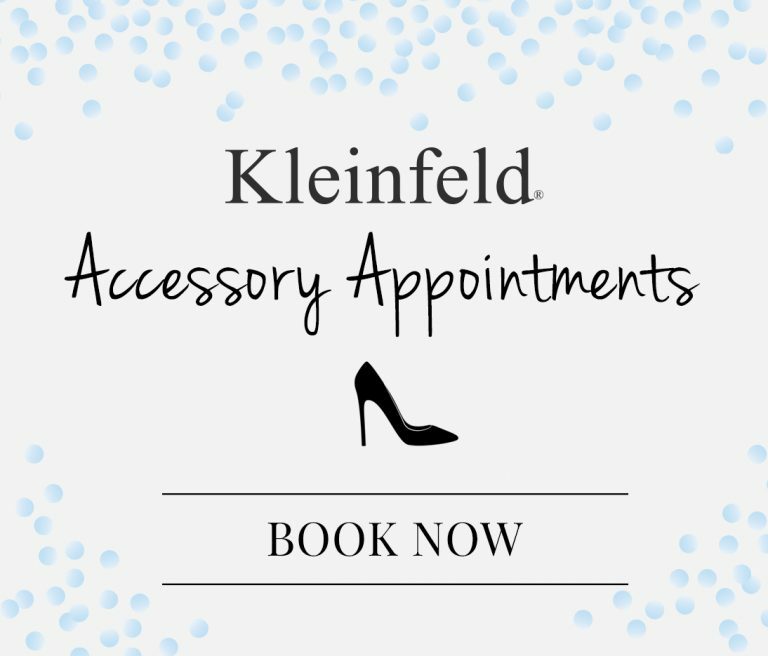 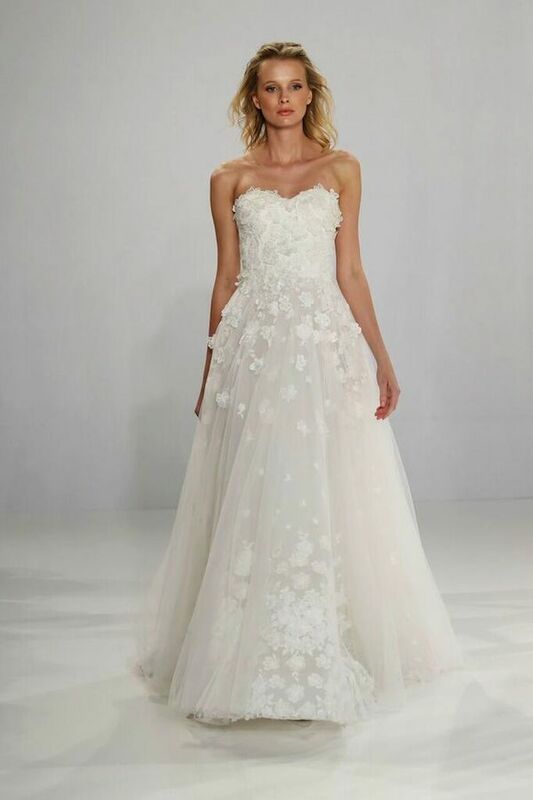 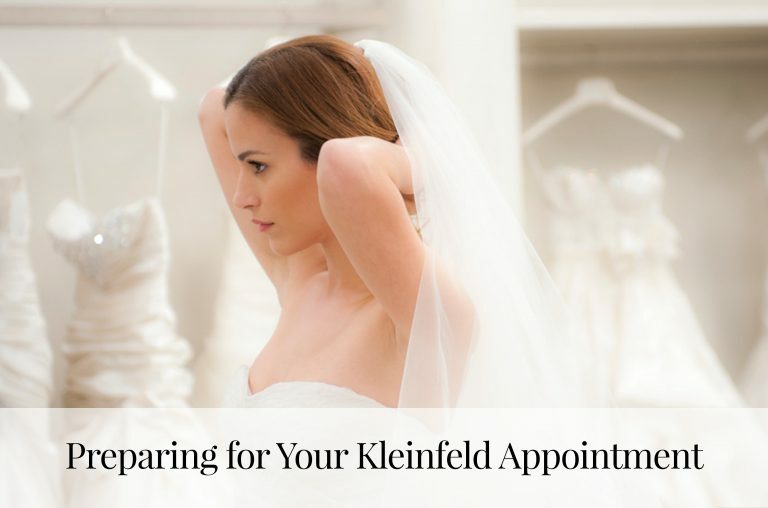 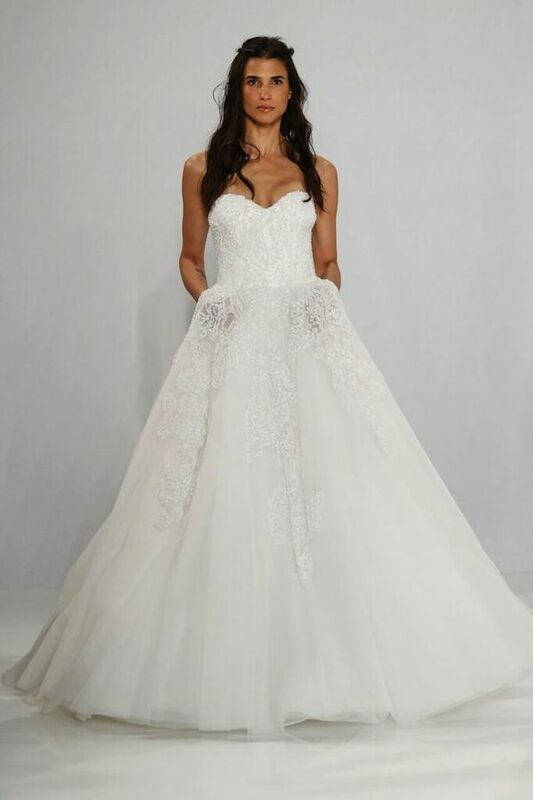 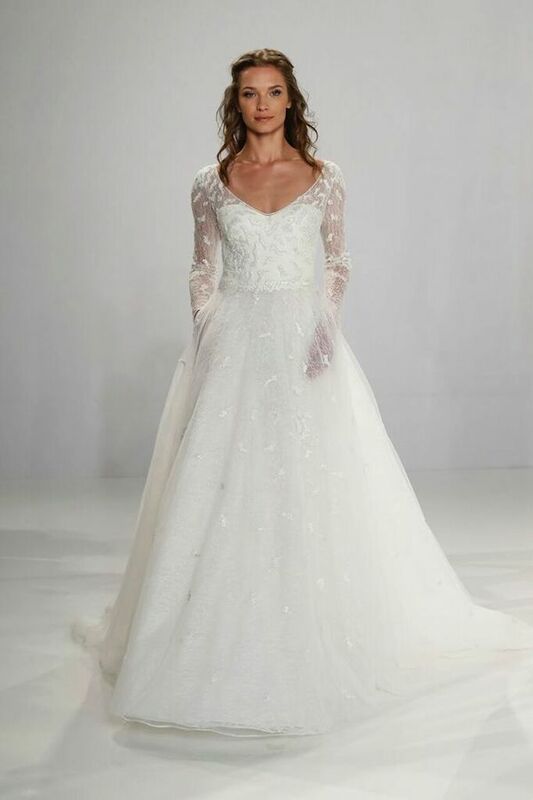 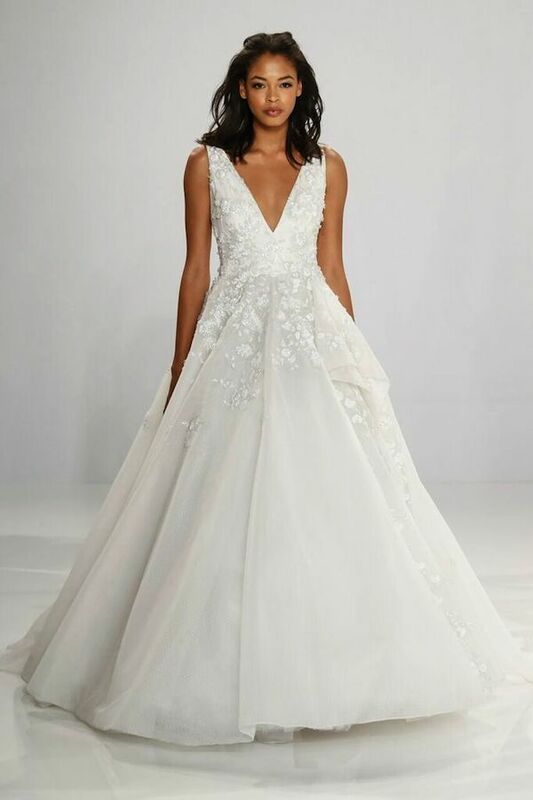 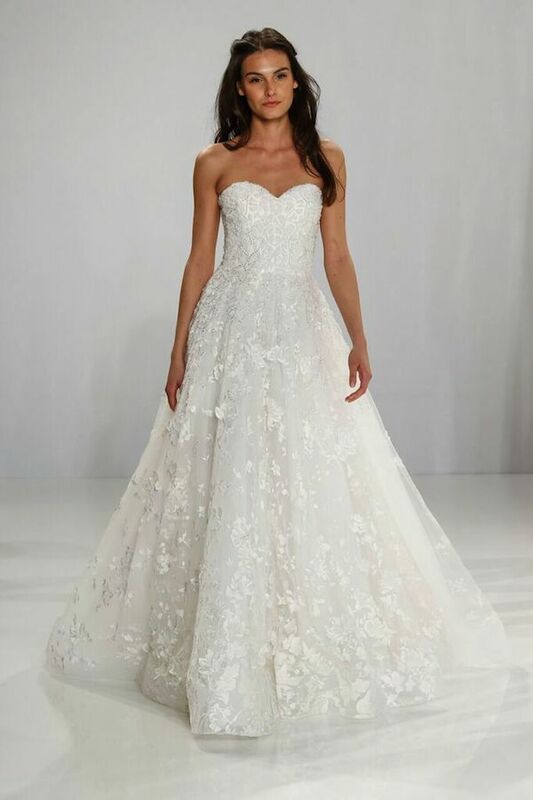 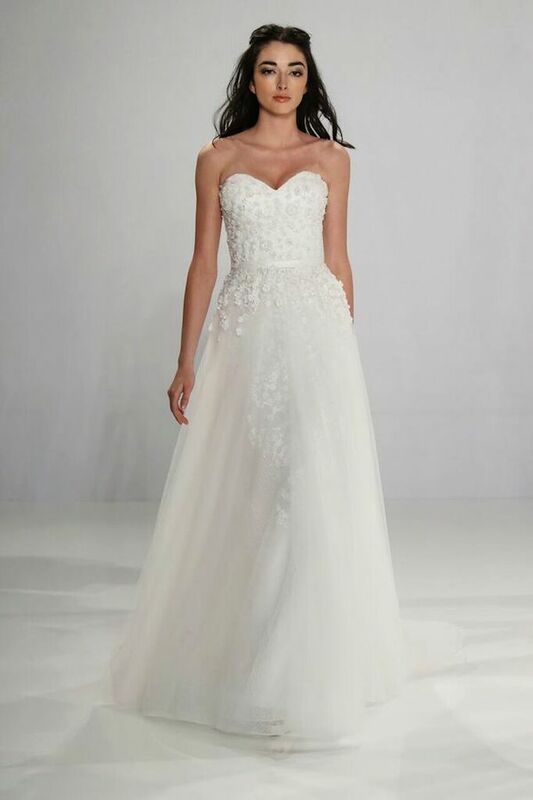 For more bridal fashion trends, follow @KleinfeldBridal or @TONYWARDCOUTURE on Facebook, Twitter, Instagram and Snapchat!